Vilnius is the capital of Lithuania. 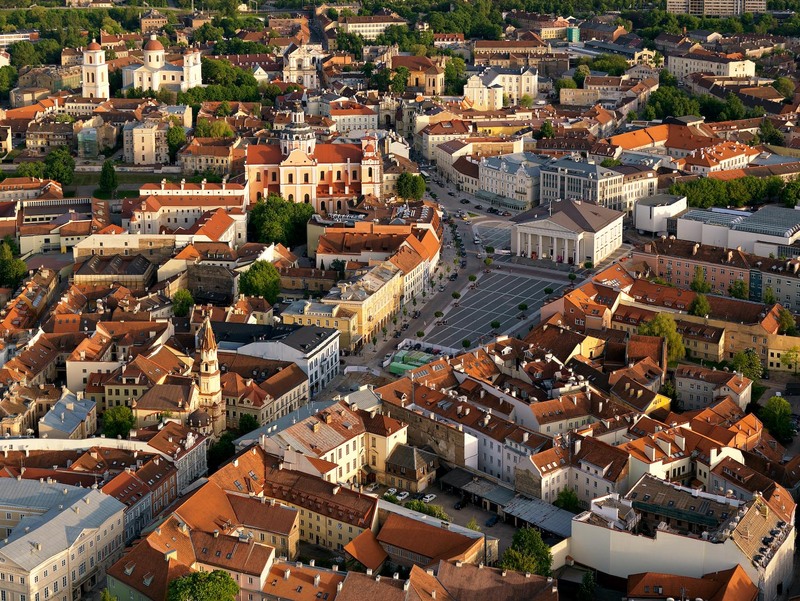 It is also the largest Lithuanian city. 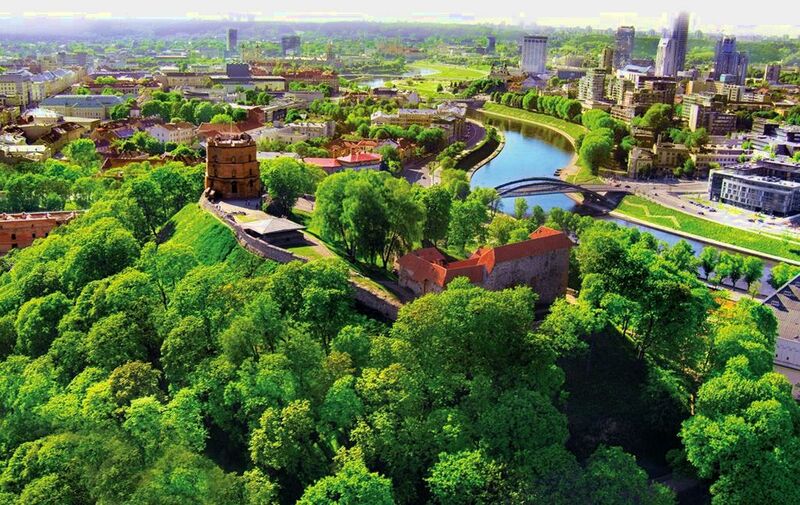 With a population of over 500 000, Vilnius is the second biggest city of the Baltic states, after Riga. 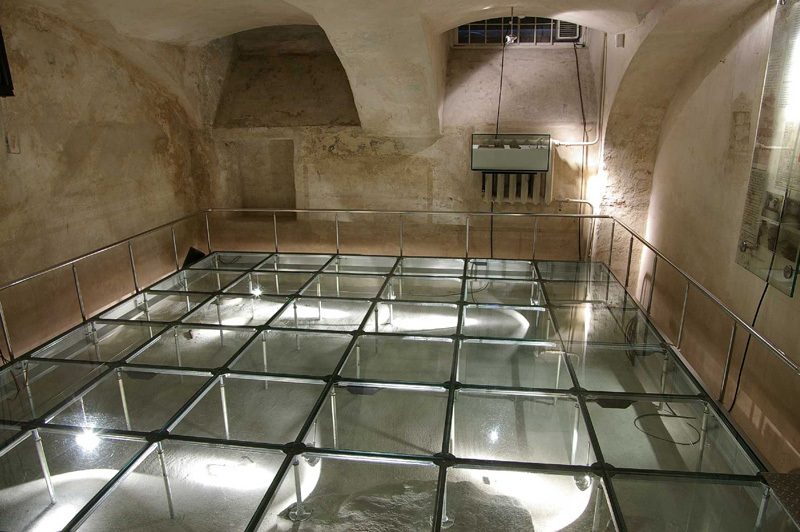 The earliest settlements in the area of present day Vilnius appears to be of mesolithic origin. Numerous archaeological findings prove that the area has been inhabited by peoples of various cultures since the early Middle Ages. Initially a Baltic settlement, later it was also inhabited by Slavs, Jews and Germans. 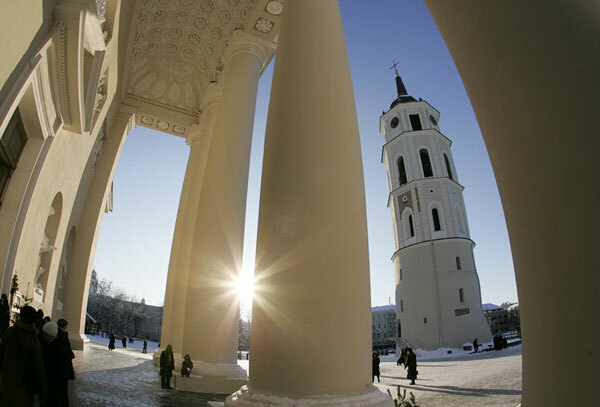 For centuries Vilnius has been a centre for trade between Europe and the Baltic nations and Russia. After the Second World War Lithuania became a part of the Soviet Union. The country became independent from the collapsing USSR in 1991. The government denationalized the state property, liberated the market and successfully reoriented the country to the Western states. Lithuania has been a member of the European Union and the NATO since 2004. Vilnius Old Town, the historical centre of Vilnius, is one of the largest in Europe, at 3.6 sq. km. The buildings here – there are nearly 1,500, including 65 churches – were built over several centuries, creating a blend of many different architectural styles. 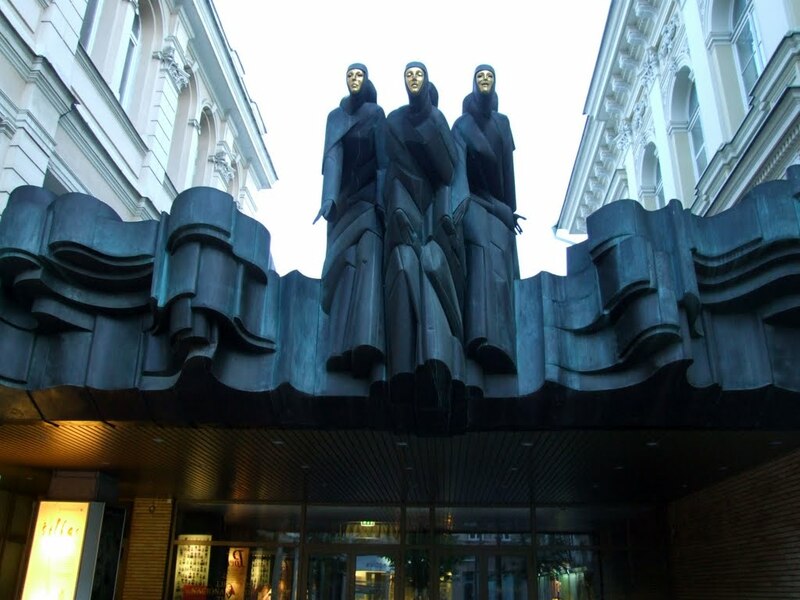 Although Vilnius is known as a Baroque city, there are examples of Gothic (e.g. St. Anne’s Church), Renaissance, and other styles. Owing to its uniqueness, the Old Town of Vilnius was inscribed on the UNESCO World Heritage List in 1994. The city’s restaurants and cafés literally cater to taste buds of every persuasion, offering everything from potato-based local specialties to a surprisingly wide and generally palatable concoction of dishes from the kitchens of such faraway places as India and Brazil. 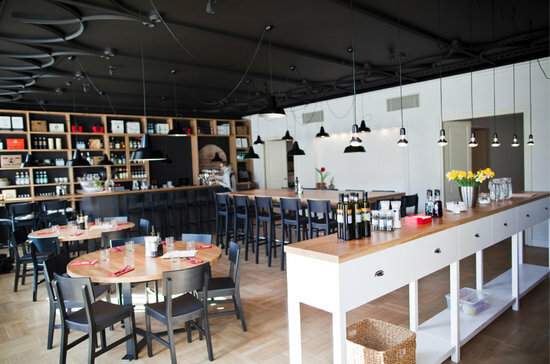 The bulk of restaurants worth visiting can be found within the city centre. Tipping, if deserved, is up to the diner, with 10% or a rounding up of the bill, both being acceptable. If you are interested in our national cuisine, ask for skilandis (smoked meat), šaltibarščiai (cold soup), cepelinai (made from grated potatoes with a minced meat filling), vėdarai (potato sausage) and bulviniai blynai (potato pancakes). A smoked eel is a famous Baltic delicacy, as well as a mild white curd cheese served with honey. For a city tour, hop on one of the buses offered by “Senamiesčio gidas“, a successful tour operator established in 1998. 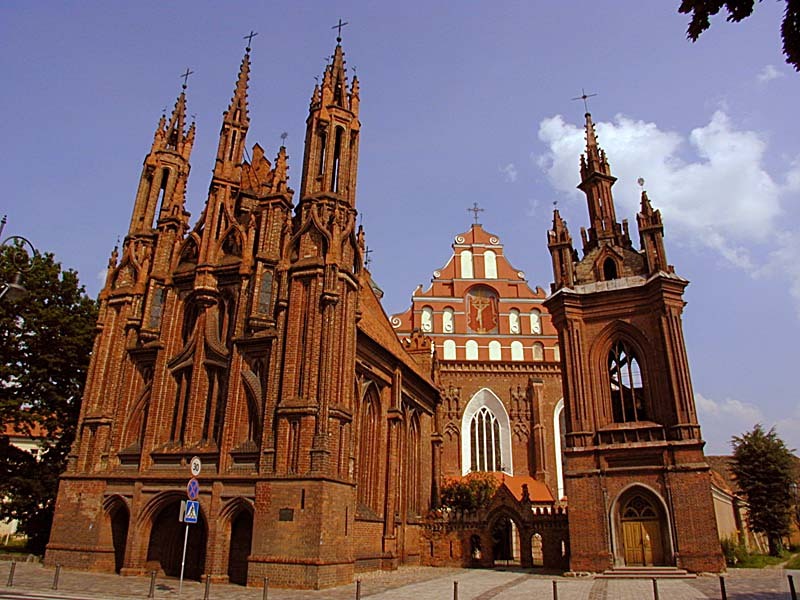 The company specializes in organizing regular sightseeing tours in Vilnius and Trakai. 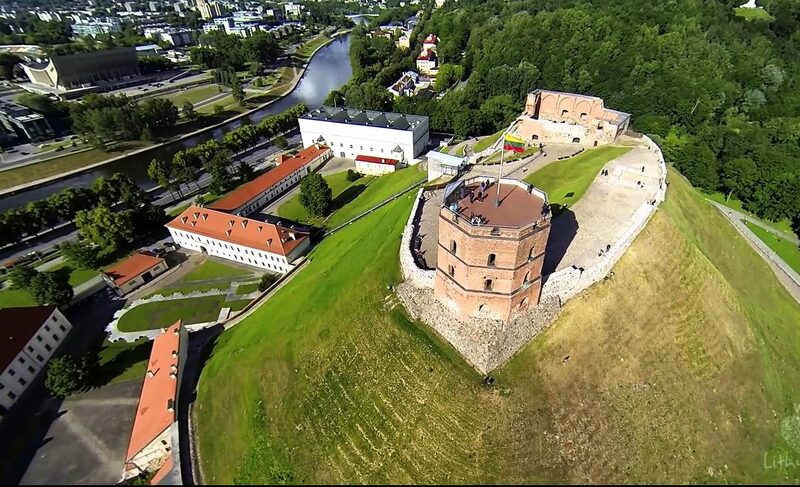 Also they can offer a number of different guided excursions all around Lithuania. The first church was established in 1251. Many Grand Dukes of Lithuania were crowned and buried there. The church was rebuilt several times due to fires, and therefore changed its styles. The church has its classical style since the 18th century. The Cathedral contains over 10 chapels in their original state. The Cathedral was used as an art gallery under the Soviet regime, but it has been recently refurbished. This Renaissance building is the only surviving gate of the original ten gates in the city wall built in the beginning of 16th century. A chapel is located adjacent to the gate containing a significant Renaissance painting of Holy Mother of God, which is thought to have miracle-working powers. The Tower stands on a 48-metre high hill. At the end of the 14th century a castle stood there consisting of a keep surrounded by a wall with a gate and 3 towers. Only the western (Gediminas’) tower and some ruins of defensive wall survived. The tower is a symbol of Vilnius. There is a nice panorama of the entire city centre from the roof of the tower. exhibiting documents relating to the 50-year occupation of Lithuania by the Soviet Union, the Lithuanian resistance, and the victims of the arrests, deportations, and executions that took place during this period. 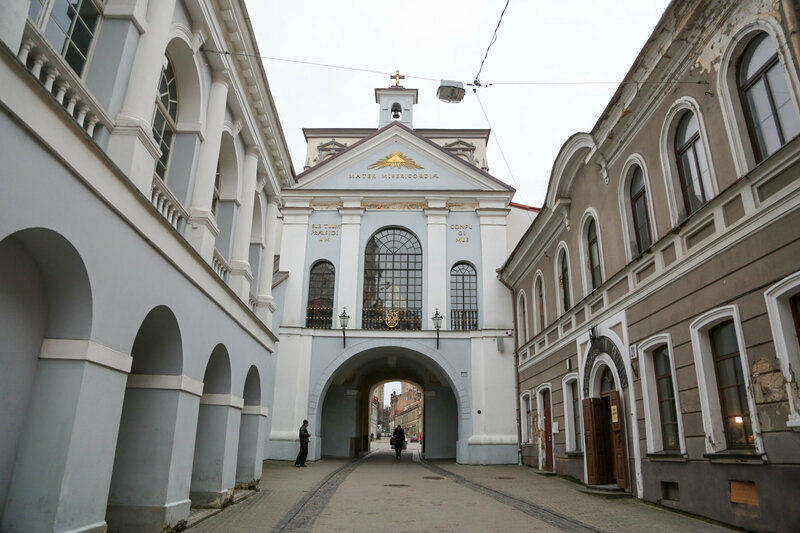 This Roman Catholic Church is located in Vilnius Old Town, on the right bank of the Vilnia River. It is a prominent example of both Flamboyant Gothic and Brick Gothic styles. St. Anne’s is a prominent landmark in the Old Town that enabled the district to be included in the list of UNESCO World Heritage sites. Theaters are mainly located in the New Town (Gedimino Avenue, Basanavičiaus Street and environs). The plays are in Lithuanian save for operas (presented in the original language) and the Russian drama theater production (Russian). Operas are performed in the Opera and Ballet Theater. Nearby Congress Palace is now the home of the National Symphony Orchestra. Other classical music opportunities exist in the Old Town, National Philharmonic Society. Most bars and nightclubs in Vilnius are located in the Old Town and several streets of the New Town (Gedimino Avenue and environs). For a more detailed list, see “Vilnius by Night” website. Main shopping malls double as entertainment hubs. “Akropolis” includes the iconic ice skating rink at its center. Both “Akropolis” and “Ozas” (located nearby) house multiplex cinemas. Bowling alleys, pool tables, children zones are also present there. Vilnius lacks theme parks but indoor water park “Vichy” is available near the Ozas mall.